No passive end time message, it is an active wake-up call encouraging all of His people to “flee from the midst of her”. In Revelation 18:4 Jesus exhorted believers to get out of Babylon “lest you receive of her plagues”. 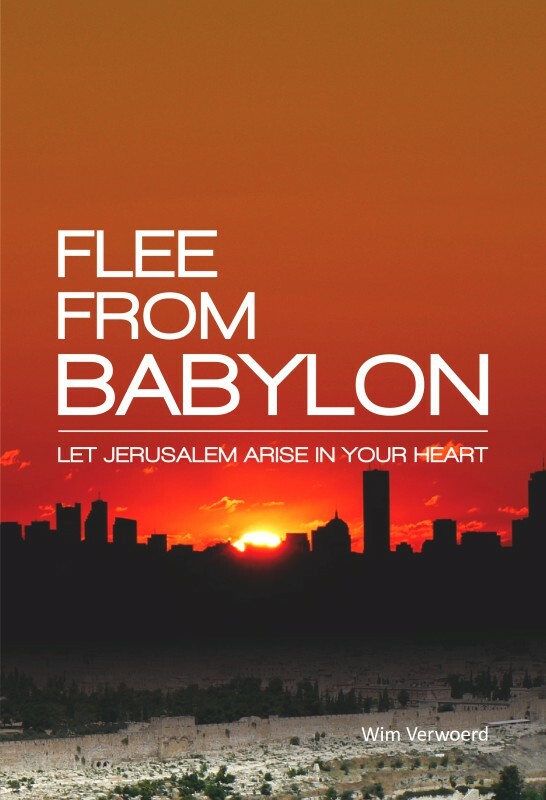 “Flee from Babylon” seeks to shake everyone out of their sleep, it is a call to remain alert and watchful: The Kingdom of God is at hand… Flee from the midst of Babylon! Wim Verwoerd (1959) resides in the Netherlands. He wrote ‘Flee from Babylon’ because of his love for Jesus and his desire to share what God has revealed in His Word concerning the time in which we live. The book is the result of years of research concerning the Bible and the history of the church and the Jews. Wim is married to Ria and they have four children. 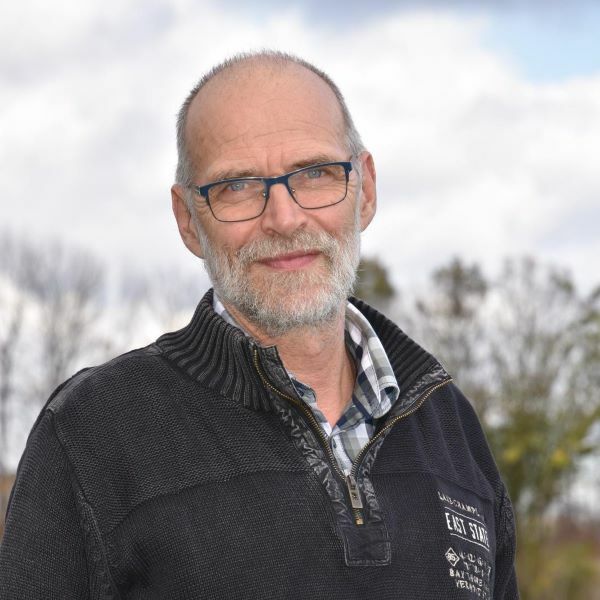 Wim is a pastor in a congregation in Nieuw-Lekkerland and president of foundation Roechama, which provides assistance to Jewish people in Ukraine. A well-balanced treatment of the subject based upon the interpretive principle whereby Scripture is compared with other related Scripture; thorough source material, including valuable ‘older’ sources that have been dusted off and can now shine forth once more as they should. I feel myself especially blessed by having read this book. I was shocked, yet on the other hand I am very thankful for the revelation and confirmation it brought. I read the book through all at once. The approach taken by the author is particularly straightforward. We really had the impression that this book had to be written with an eye to the times in which we now live.